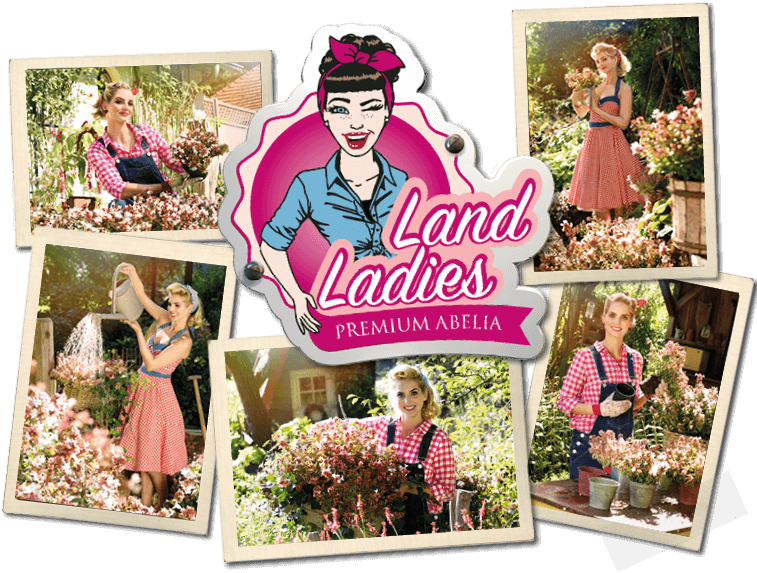 The Abelias of the “Landladies” make every garden an eye catcher. They are the right choice, if you are looking for something special for your garden. Dazzling colours and a characteristic growth will pep up your garden. The right style for your garden. 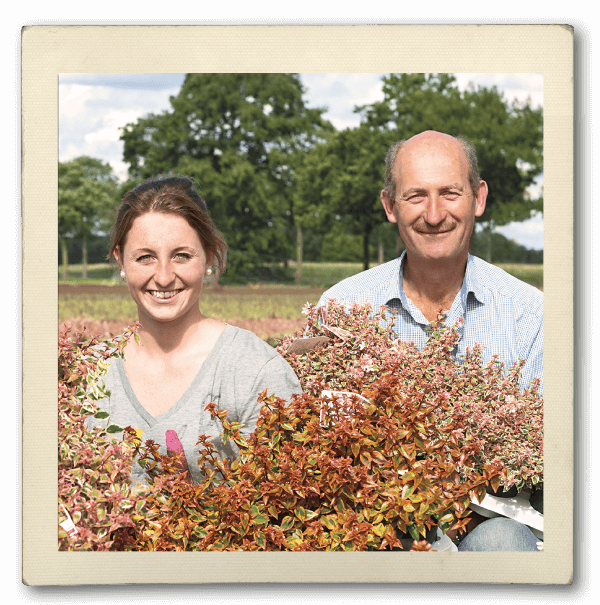 Do you know them already, all our different Abelia sorts? Everyone will just find the right thing. And where are these beautiful Abelia breedings coming from? Horticulture Keysers from Kevelaer is putting all the love and dedication in these amazing plants.